Last week CBC news profiled the organization Literature for Life, which offers weekly Reading Circle programs to young mothers in various shelters and community centres across the Greater Toronto Area (GTA). The Literature for Life website explains that the program is committed to helping young moms in high-needs neighborhoods across the city “develop a practice of reading in order to access opportunities and achieve economic stability”. 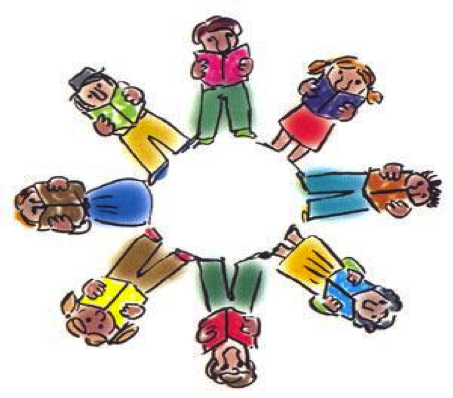 The moms participating in the Reading Circles meet weekly, along with a program facilitator, to engage in discussions and writing activities about books that are relevant to their lives. The program also hopes that participating moms will share their enthusiasm for reading with their children. To date, approximately “2,200 moms have participated in the Reading Circles and more than 20,000 books have been distributed” (http://www.literatureforlife.org). I (Clare) found this amazing website, The Research Whisperer, and their blog today is so relevant and wise. When you get rejected from a journal or conference, or your grant doesn’t get up, do you retreat to your cave? Do you have a bit of a tantrum and declare ‘What’s the POINT?’ to innocent passers-by? I’ve done my fair share of this, and it’s all perfectly normal and healthy for a time. But you have to eventually leave the cave and stop yelling at passersby. I was talking to a colleague about academic resilience recently – the ability to ‘bounce back’ after papers are heavily criticised or rejected, grants not awarded, or promotions not given. I’ve seen people respond so differently to these events, though they all start with the same fallen expression. Some take the entire process as an indictment on their work and position within the field, swear off wasting their time with it all, and disengage. Last week I (Shelley Murphy) had the opportunity to hear Finnish educator and scholar Pasi Sahlberg speak about the quality of Finland’s education system. One of the many things that stood out to me as particularly memorable was Finland’s teachers’ primary focus on supporting student well-being. It got me thinking about the newly published Ontario Ministry of Education document Achieving Excellence: A Renewed Vision for Education in Ontario http://www.edu.gov.on.ca/eng/about/excellent.html. Its focus is on the skills, knowledge, and characteristics learners need for success and well-being and a plan of action for promoting these. I am excited to know that the ministry has recognized the fundamental importance of student well-being and has included it as one of its four core priorities here in Ontario. One way to promote student well-being and resilience is through mindfulness awareness practices. Mindfulness practice, which has most recently been taught and practiced within the context of medicine, has been increasingly attracting attention in the field of education. When I was an elementary teacher, I used mindfulness practices to help students learn to be more self-aware, less reactive, and to meet each moment with greater attention and presence. As a teacher educator, I now introduce my preservice students to mindfulness awareness practices within my Special-Education courses. There is increasingly convincing data showing that regular mindfulness practices strengthen the areas of the brain that control attention, executive functioning, emotion regulation, and mental flexibility. A myriad of groups and organizations are surfacing to promote mindfulness in our schools for these very reasons (e.g. Discover Mindfulness in Ontario http://discovermindfulness.ca/ ; Mindful Schools in California http://www.mindfulschools.org/ ). Considering the importance of supporting the mental health, resilience, and overall well-being of both school aged students and our preservice teachers, I think mindfulness awareness practices and their applications within educational settings are worth taking a closer look at! I (Clare) was in my department yesterday and ran into a number of colleagues. Most were bemoaning their heavy marking load. This is the end of the semester and most seemed snowed under with the grading papers. A few weeks ago I observed a number of student teachers submitting their assignments. They too looked tired and were complaining about their assignments and workload. Yes assignments are work. Yes as instructors we need to grade student work. But there is something wrong with this picture. Many of the student teachers do not find their assignments useful (as a few commented – “they are just make- work projects”) and faculty spend huge amounts of time marking projects their student teachers found wanting. We definitely need to have assignments but I think it is time to discuss what are useful assignments for student teachers. The corollary issue is how can marking assignment be useful for faculty? A number of years ago when I was Director of the Elementary Preservice program at OISE we created a survey about assignments which we distributed to around 600 student teachers. The results were surprising: they did not like having to self-assess, they disliked group projects, and they would rather have fewer, more in-depth assignments, than many little ones. (Most criticized were submitting long lesson plans with reflections. Many admitted they simply made up the reflections.) What was not surprising is they valued assignments where they had choice in both the topic and the format. If we (faculty and student teachers) are going to spend significant time on assignments then let’s use our time more fruitfully and productively. We cannot do away with assignments but I think we can reconceptualize them to be more useful for everyone involved. FDELK is the acronym for the new Full Day Early Learning Kindergarten program in Ontario and it represents much, much more than just going to school all day. 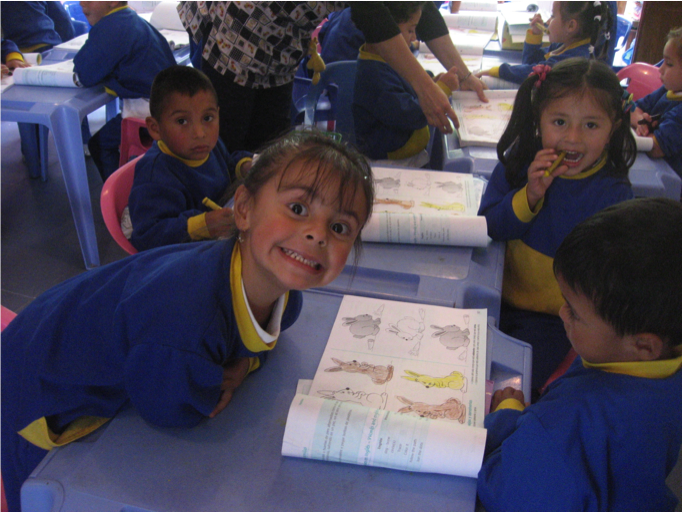 The program is based on the Reggio Emilia Inquiry approach to learning, which has been in existence in Italy for over 50 years. It is a new teaching/learning approach for Ontario, however, and some teachers are still working out a few of the kinks. It is well worth the effort, though, as the results I am seeing in the schools are very exciting. Imagine how delighted I (Cathy) was when I visited one of my practicum schools to observe a student teacher working in a FDELK placement and discovered not only had she embraced the inquiry learning process, she was sometimes leading the teachers in the approach. 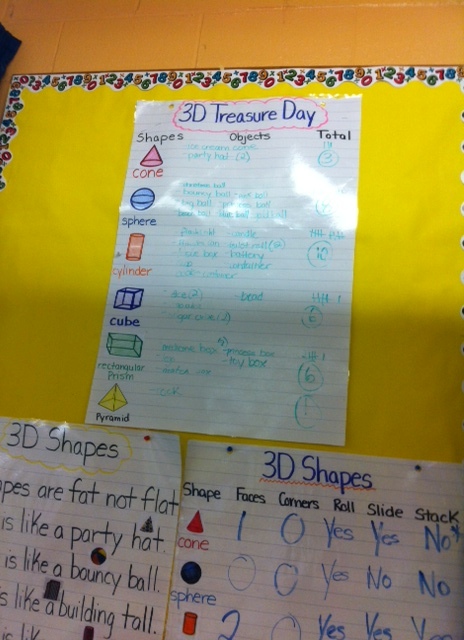 Her mentor teacher proudly showed me some of the things our student teacher, Victoria, had created for the class. 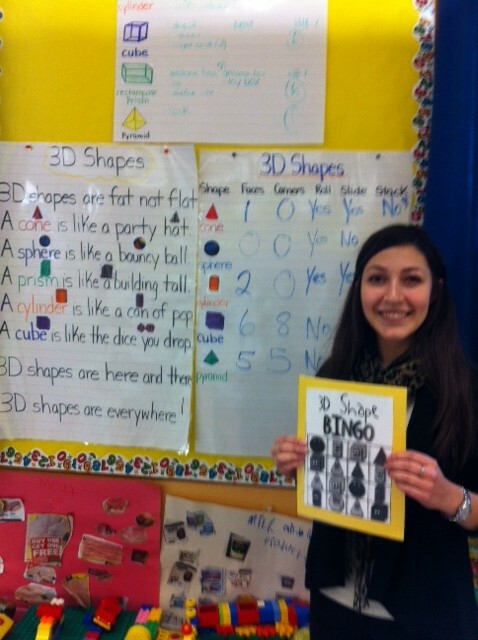 While exploring 3D shapes, Victoria created for an with the students a: 3-D Bingo game; 3-D shape story; 3-D treasure hunt ; 3-D survey; and, 3-D art. I knew the 3-D exploration was working too. As I watched a small group of K’s make sets of counters to add up to ten, one of the boys suddenly exclaimed, “Look! I made a rhombus !” Ahhh, to be so smart at 5. But it takes good teaching to guide them there. Clive and I (Clare) are going to Bogota and Cartagena to present at two conferences: one for teacher educators and one for teac hers. (More about our experience to follow.) In our correspondence with our Colombian hosts, who have been incredibly gracious, we get the impression they are very focused on improving Pisa scores. From our reading about Colombia we recognize there is grinding poverty yet they have made huge strides in improving literacy rates. We appreciate the dilemma faced by the Colombians –improve test scores on international measures yet education is under resourced. Being inspired by Pasi Sahlberg (and in keeping with the findings from our research as described in our new book Growing as a Teacher), the focus should not be unilaterally on improving Pisa scores but should be broader — provide quality education. Good teaching will improve literacy achievement and which in turn improve scores on Pisa. As Sahlberg’s data shows, the countries focused on controlling the curriculum and on teaching to the test have declining achievement on Pisa. (See April 19th blog post on this topic.) Drills and mindless worksheets will not engaged those children who do not see themselves as readers. So our message will be – let’s support teachers so they know how to provide relevant, engaging, and appropriate curriculum. The scores on Pisa will take care of themselves. We would love to hear from others who have worked in Colombia. It’s based on the first 8 years of our longitudinal study of 42 teachers, teaching mainly in Ontario but also New York and New Jersey. Our central finding was that teachers learn a great deal informally, especially through classroom experience. This is in line with Donald Schon’s (1983) notion of “reflection in practice”: teachers learn through “experimental research, then and there, in the classroom” (p. 66). 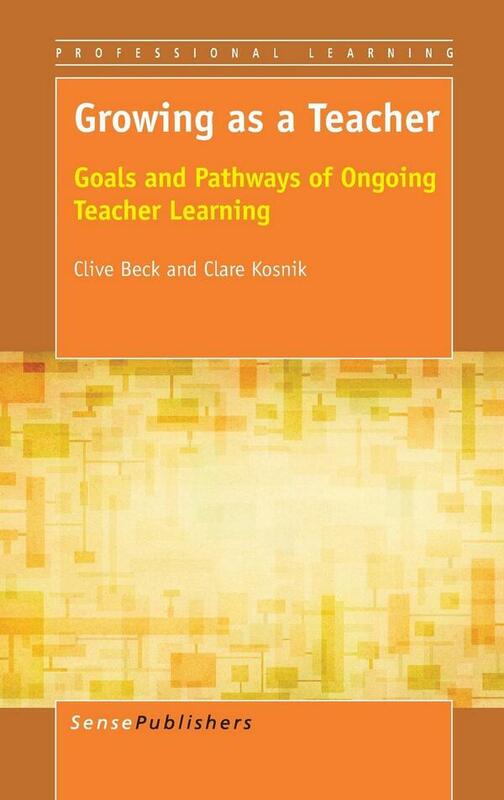 Similarly, Chris Day (1999) speaks of “the largely private, unaided learning from experience through which most teachers learn to survive, become competent, and develop” (p. 2). Over their first 8 years, our teachers learned about: program planning, assessment, individualization, teaching for relevance, classroom organization, community building, work-life balance, and many other topics. In varying degrees, they developed a comprehensive, integrated vision of effective teaching, going well beyond their initial understanding. Teachers should see themselves as major “experts” on teaching, with abundant opportunities to inquire into teaching over the years. 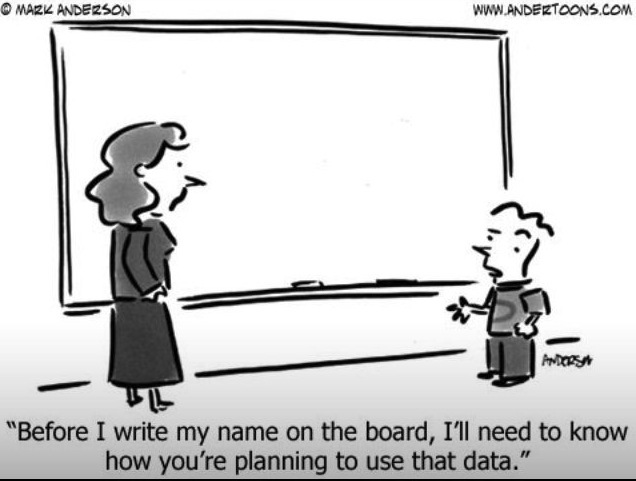 They should be willing to make decisions in the classroom and take a firm stance in adapting system initiatives. ITE instructors should promote this strong conception of teacher learning and expertise, and see themselves largely as “laying a foundation…preparing novices to learn in and from their practice” (Feiman-Nemser, 2001, p. 1016). PD facilitators should dialogue with teachers and build on their emerging vision and approach, rather than imposing system mandates in top-down fashion. Principals should support teachers in their learning, providing frequent opportunities for them to watch each other teach and share their developing insights. Teachers can benefit greatly from external input, but not if it’s imposed “top-down” without reference to their views and experiences. We have greatly enjoyed listening to the teachers in our study and will continue to do so into the future. We hope their voices and experiences will be helpful to teachers, teacher candidates, ITE instructors, and all those responsible for school policies and ongoing teacher learning. Literacy development is evident in all areas of our school curriculum. I (Yiola) have been thinking about the Ontario Curriculum, particularly the new Social Studies curriculum and how much it has evolved over the years. The latest Ministry policy for teaching Social Studies has made significant gains in developing critical literacy and culturally relevant pedagogy. This weekend while I was celebrating the Easter holiday with my family I wondered how this culturally significant event could be included in the curriculum without alienating those students who do not observe Easter. The Grade 2 social studies curriculum has a strand: Changing Family and Community Traditions. When I taught Grade 2 the strand was called: Traditions and Celebrations. By the heading alone one can see the conceptual shift that has taken place in how we think about traditions. Then it dawned on me, must we compartmentalize units of study to blocks of time? Why not open the unit of study and have students throughout the year share the community traditions they observe? And of course, they needn’t be limited to formal holidays. They can be as significant as the family tradition of quilting or playing music. Then I began to think about how important this particular family tradition is for my children and how I would like for it to be affirmed in school; not for its religious value; but for the importance it holds in our family. 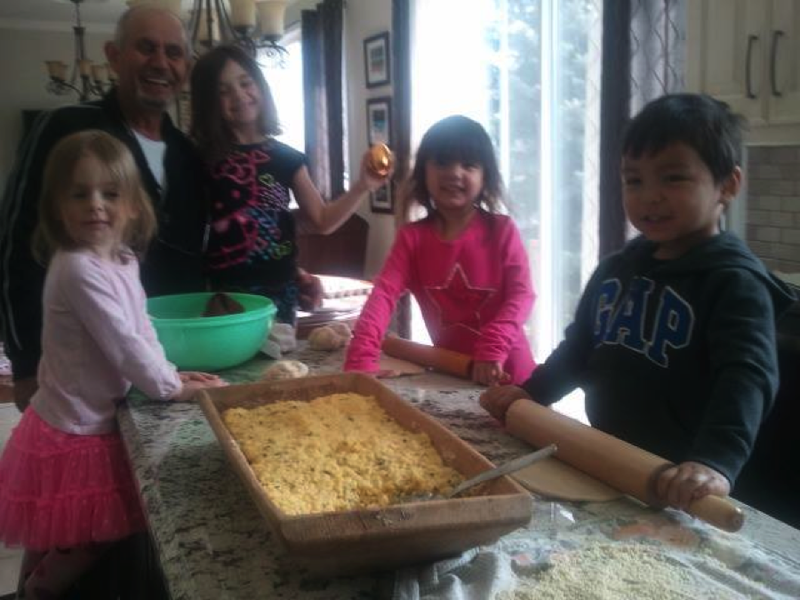 What if Sylvia Clare wrote a procedural piece on making “flaounes” with her Papou (see image)? She could talk about, experience, and write about how to make traditional Cypriot flaounes. And, if this opportunity were open throughout the year for all children to share at any time a special community/family tradition in a way that was meaningful to them (through writing, speaking, doing) so much knowledge, information and appreciation could be shared. Just one small example of how literacy and social studies could work together. 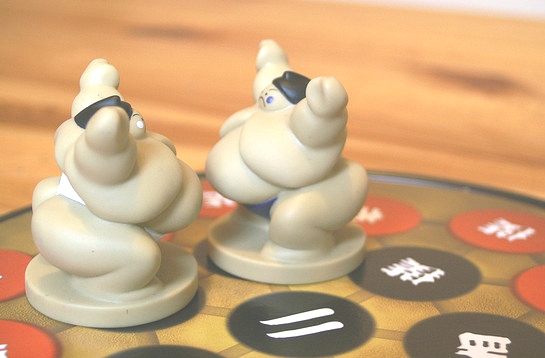 Clash of Values: What to Do?